Take Charge and Improve Your Health! American Diabetes Association Alert Day is March 24, 2015 | BLH Technologies, Inc.
Rockville, Maryland — As one of 30 million people living with diabetes in the United States, President and CEO of BLH Technologies, Inc. Benjamin L. Harris, CGMA, CPA, knows the challenges individuals face with this serious condition. 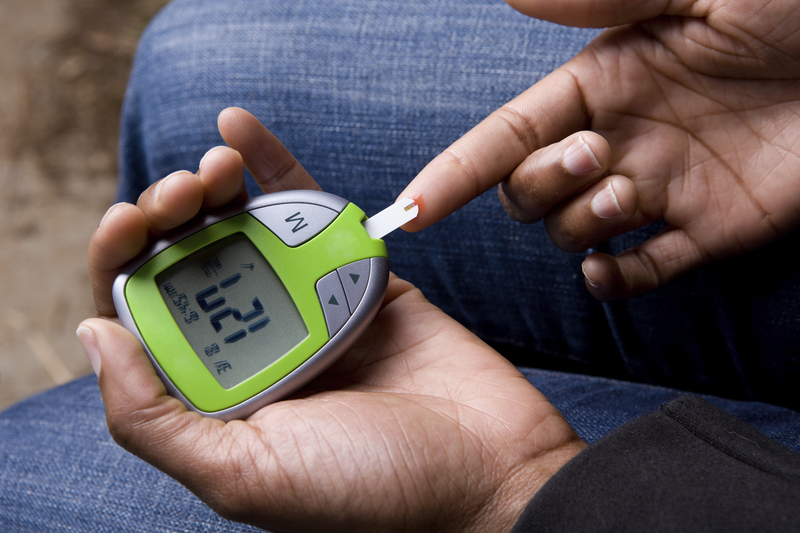 “Diabetes is a serious condition, especially if it is undiagnosed or not treated. However, individuals need to be informed about such conditions and advocate for their health,” said Mr. Harris. Event activities will include asking the public to take a free Diabetes Risk Test to find out if they are at risk for developing type 2 diabetes. In addition to taking the risk test and sharing it with others, the campaign will involve asking individuals to begin living a healthy and active lifestyle by starting or joining a team for a Step Out: Walk to Stop Diabetes event in their neighborhood. The majority of these events will take place in October. BLH encourages its employees to engage in a healthy lifestyle and get regular physical activity by sponsoring various events throughout the year. 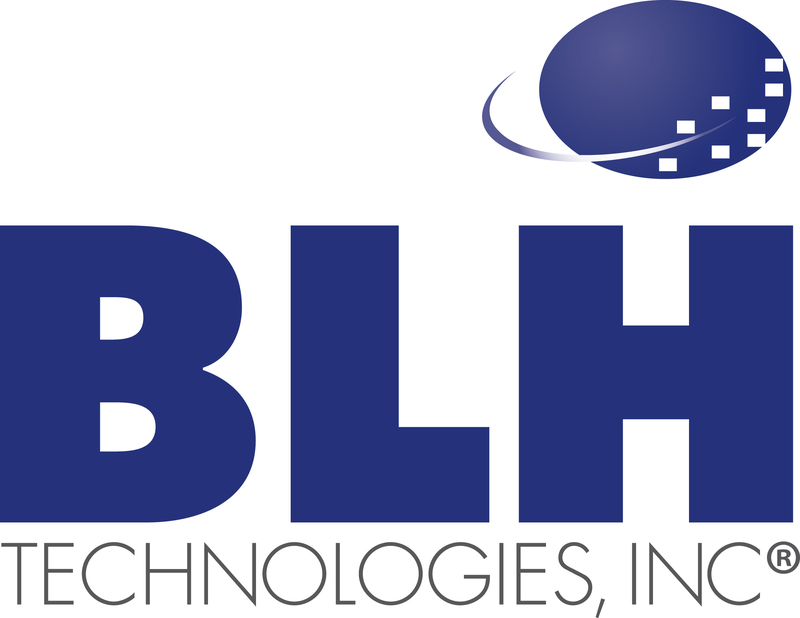 BLH’s commitment to improving global public health can also be seen through the company’s efforts to partner with multiple Federal agencies, such as the National Institutes of Health.